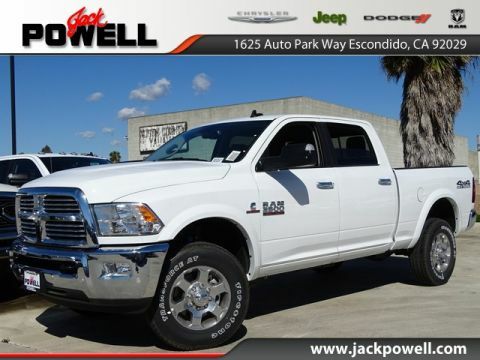 What Are the Differences Between the 2018 RAM 1500, 2500 and 3500? 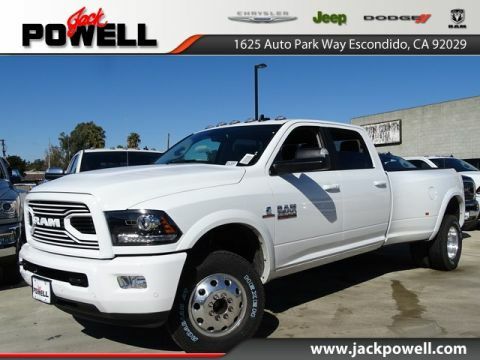 For those drivers looking for a stylish and reliable pickup truck, the 2018 RAM 1500, RAM 2500, and RAM 3500 are all great options. 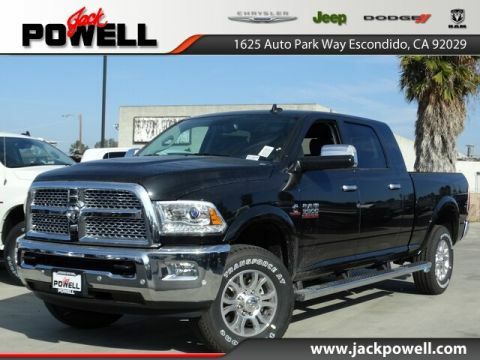 After all, each one delivers the impressive RAM safety features and overall style that drivers have come to love. So, what are the differences between the three of them? 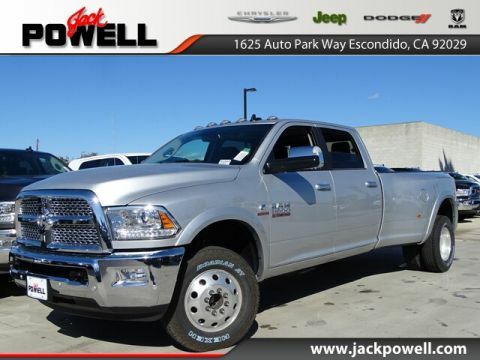 The RAM 1500 gives you a choice of 3.6L Pentastar V6, 5.7L HEMI V8, or 3.0L EcoDiesel V6 engine. 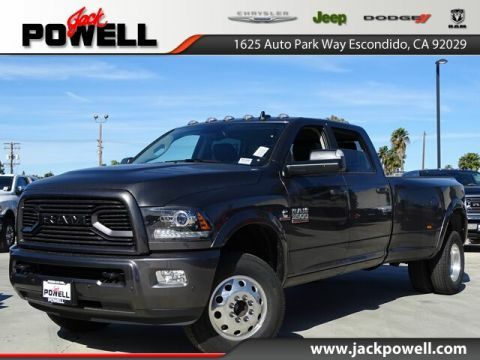 The RAM 2500 and 3500 models come with the 5.7L HEMI V8 or the option to upgrade to a 6.4L HEMI V8 or 6.7L Cummins turbo diesel. 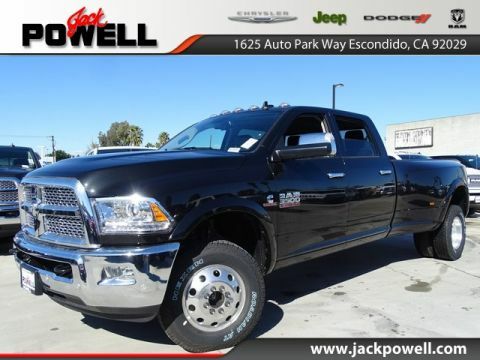 This means you’ll get more options and power than you would with the Chevy Silverado 2500. 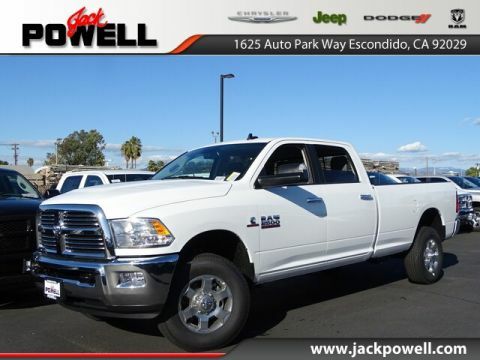 The RAM 1500 can tow up to 10,650 pounds; the RAM 2500 can tow up to 17,980 pounds; and the RAM 3500 can tow up to 31,210 pounds. 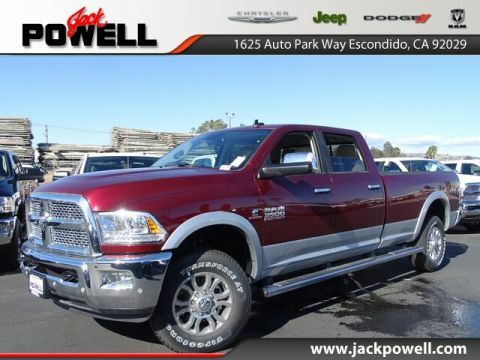 When you’re in the market for a well-put pickup truck, you’ll want to choose a RAM model from Jack Powell Chrysler Dodge Jeep Ram in Escondido, a leading dealer around greater San Diego and Vista. 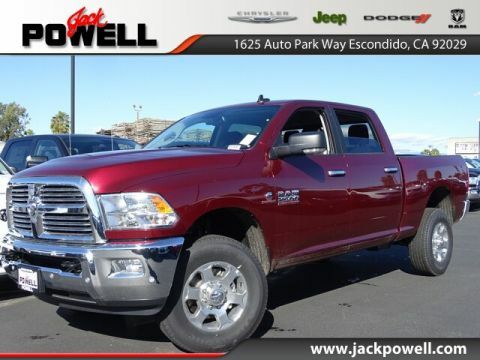 We have a great selection of models to choose from, so visit us today to take advantage of our finance offers or our long list of special offers. Contact our finance team today to get started. 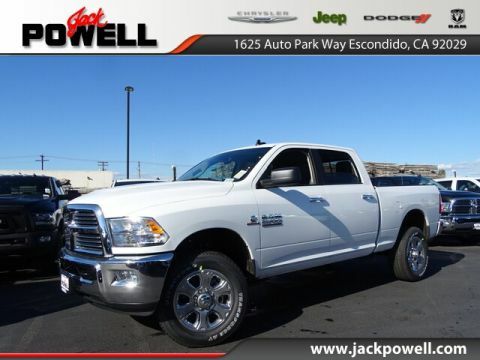 While you’re here, check out our comparison between the RAM 1500 and the Toyota Tundra.